The Tokugawa shogunate, also known as the Tokugawa bakufu (徳川幕府) and the Edo bakufu (江戸幕府), was the last feudal Japanese military government, which existed between 1600 and 1868. 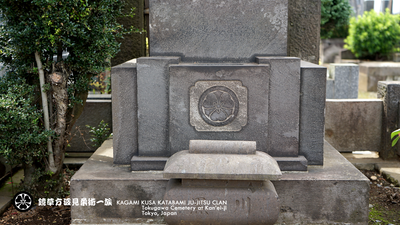 The head of government was the shogun, and each was a member of the Tokugawa clan. 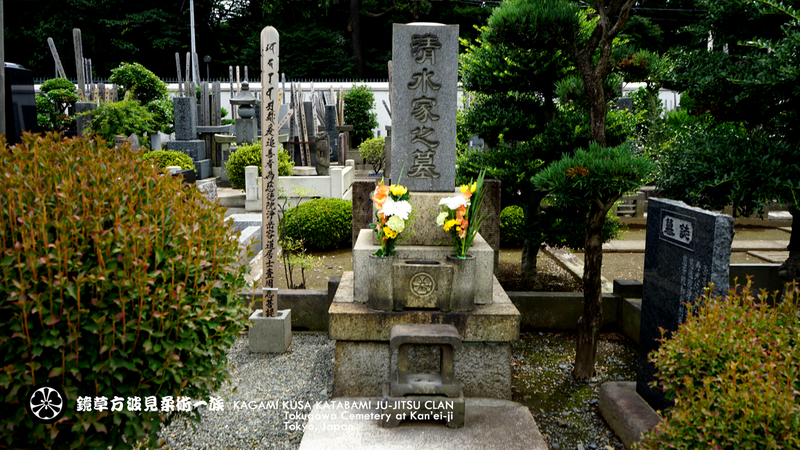 The Tokugawa clan (徳川氏、德川氏 Tokugawa-shi or Tokugawa-uji) was a powerful daimyo family of Japan. They nominally descended from Emperor Seiwa (850–880) and were a branch of the Minamoto clan (Seiwa Genji) by the Nitta clan. 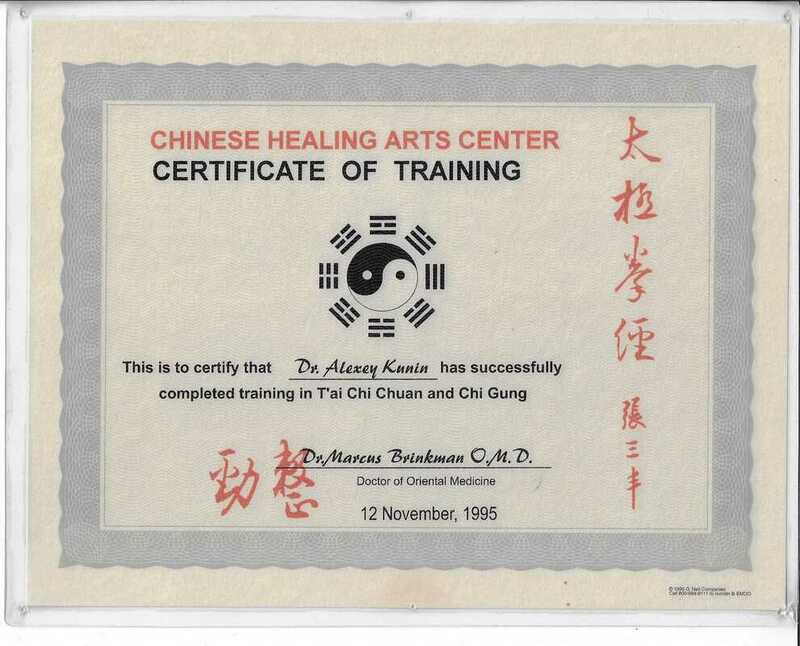 The early history of this clan remains a mystery. 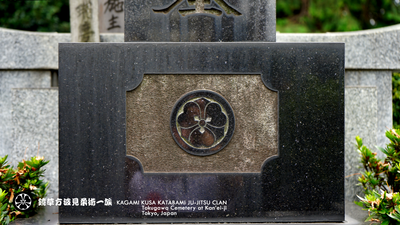 Members of the clan ruled Japan as shoguns from 1603 to 1867. The Tokugawa shogunate ruled from Edo Castle and the years of the shogunate became known as the Edo period. 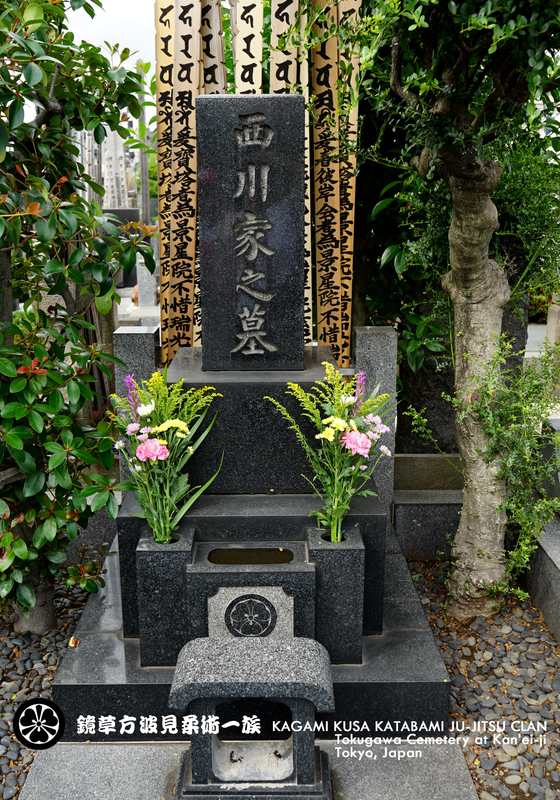 Society in the Tokugawa period, unlike in previous shogunates, was supposedly based on the strict class hierarchy originally established by Toyotomi Hideyoshi. 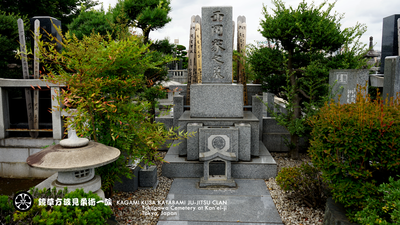 The daimyo (lords) were at the top, followed by the warrior-caste of samurai, with the farmers, artisans, and traders ranking below. 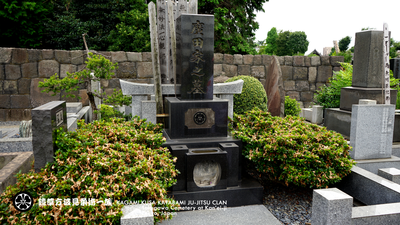 In some parts of the country, particularly smaller regions, daimyo and samurai were more or less identical, since daimyo might be trained as samurai, and samurai might act as local rulers. 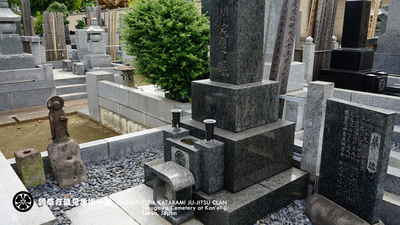 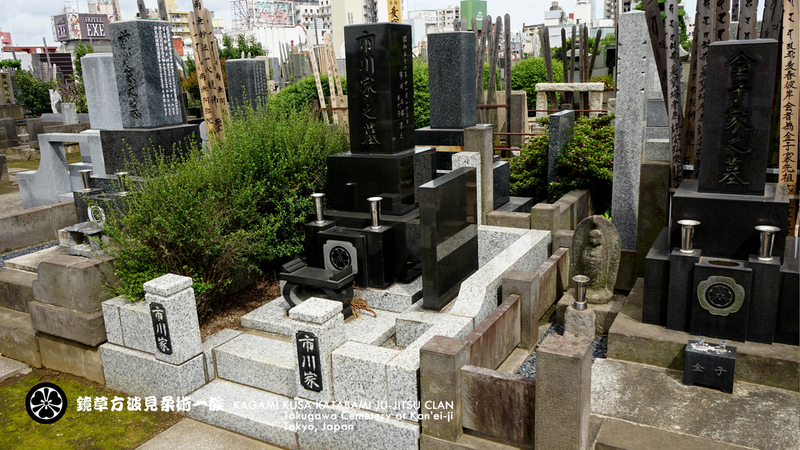 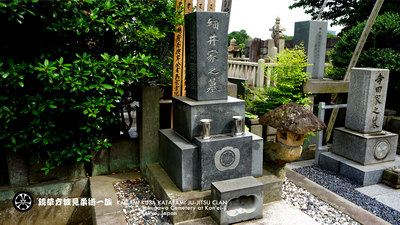 ​The Sakai clan were identified as one of the fudai or insider daimyo clans which were hereditary vassals or allies of the Tokugawa clan, in contrast with the tozama or outsider clans. 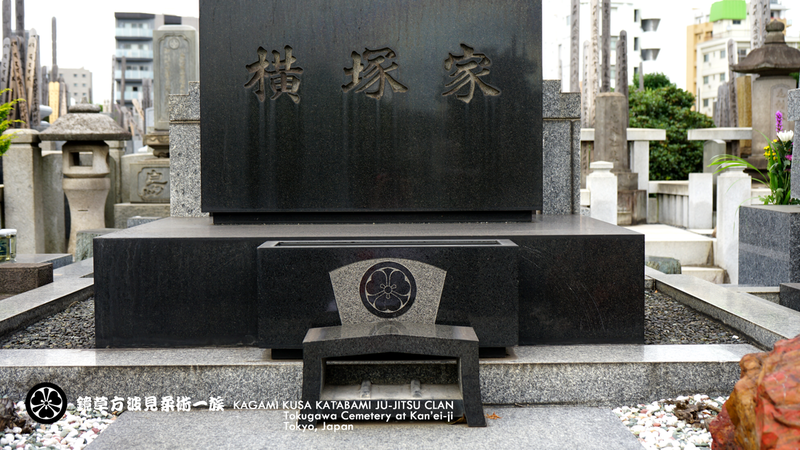 along with Honda Tadakatsu, Ii Naomasa, and Sakakibara Yasumasa. 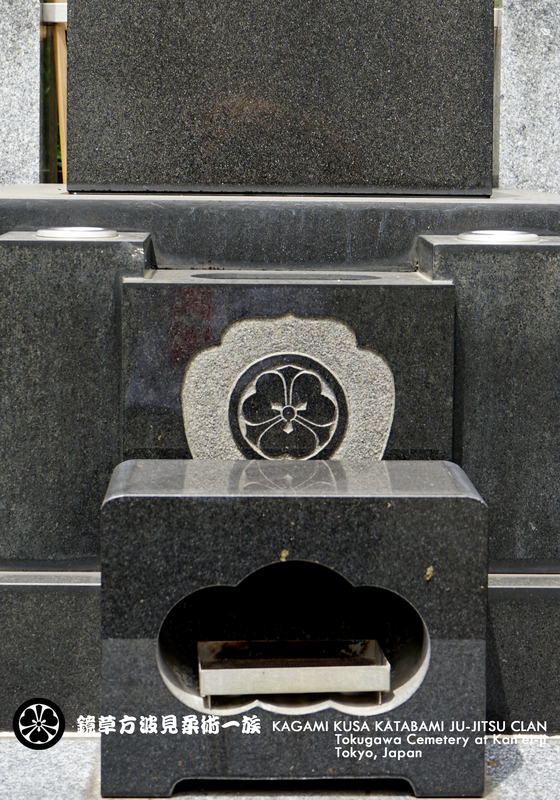 The Four Heavenly Kings of the Tokugawa (徳川四天王 Tokugawa-shitennō) is a Japanese sobriquet describing four highly effective samurai generals who fought on behalf of Tokugawa Ieyasu in Sengoku period. 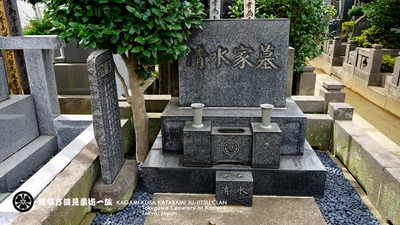 They were famous during their lifetimes as the four most fiercely loyal vassals of the Tokugawa clan in the early Edo period. 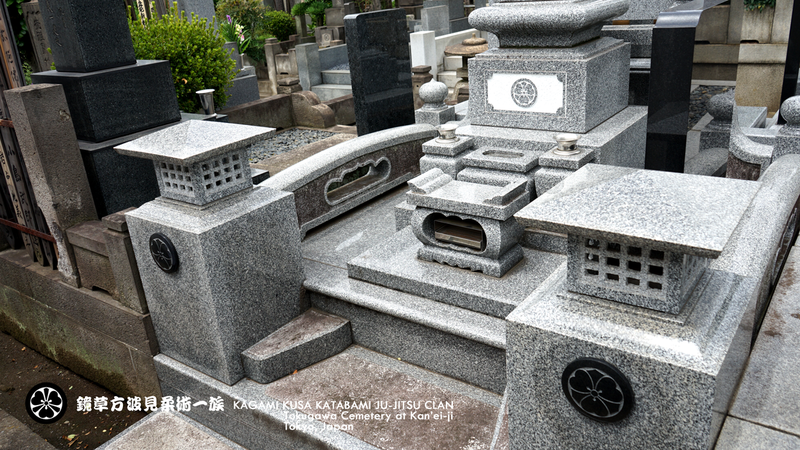 The sobriquet evolved from the "Four Heavenly Kings" of Buddhist iconography. These are said to be the guardians of the four horizons. The Four Heavenly Kings are four Buddhist gods, each of whom watches over one cardinal direction of the world. 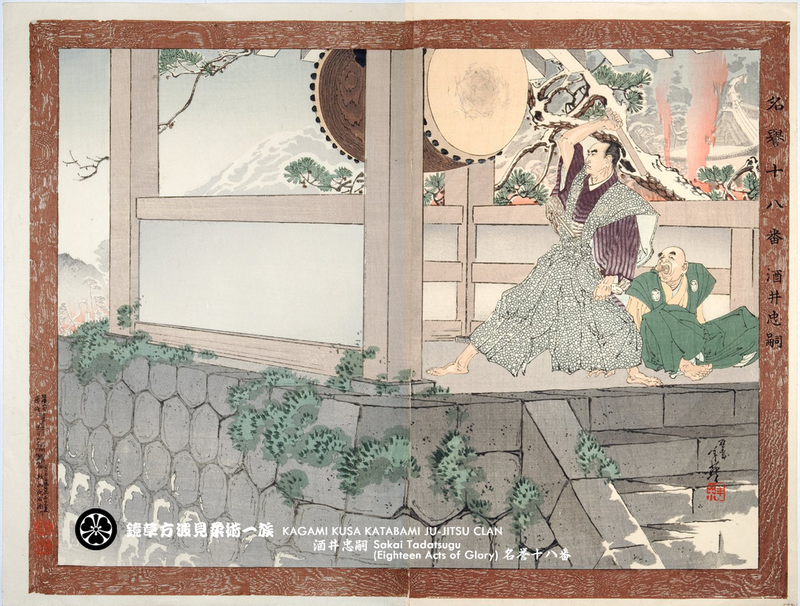 Warrior Sakai Tadatsugu beating a war drum at Hamamatsu Castle, after the Battle of Mikatagahara. ​Tokugawa Ietsuna (徳川 家綱, September 7, 1641 – June 4, 1680) was the fourth shōgun of the Tokugawa dynasty of Japan who was in office from 1651 to 1680. 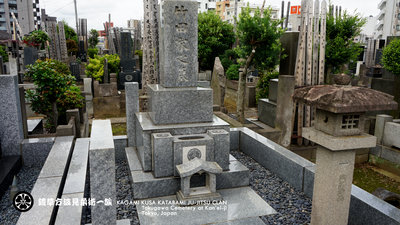 He is considered the eldest son of Tokugawa Iemitsu, which makes him the grandson of Tokugawa Hidetada and the great-grandson of Tokugawa Ieyasu. ​and the great-grandson of Tokugawa Ieyasu. 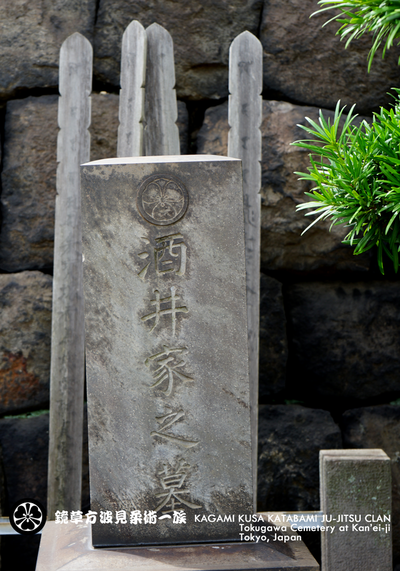 ​who held office from 1760 to 1786. 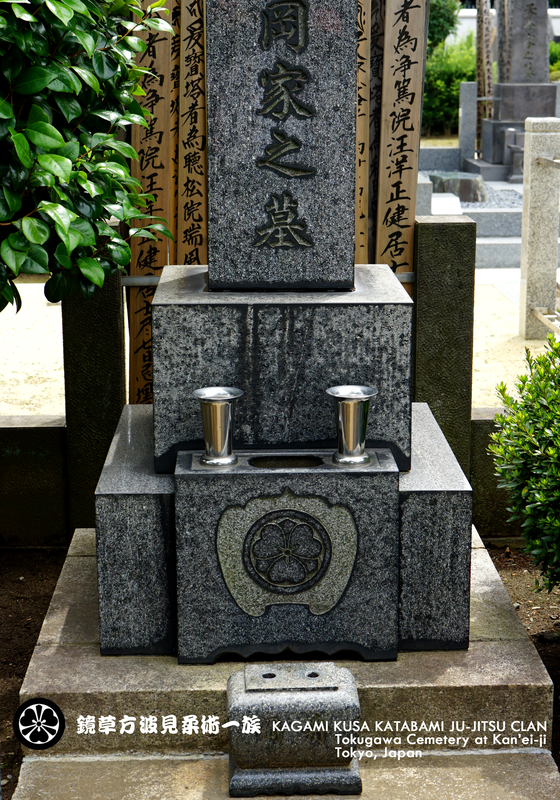 Tokugawa Ienari; 徳川 家斉 (November 18, 1773 – March 22, 1841) was the eleventh and longest-serving shōgun of the Tokugawa shogunate of Japan who held office from 1787 to 1837. He was a great-grandson of the eighth shogun Tokugawa Yoshimune through his son Munetada (1721–1764), head of the Hitotsubashi branch of the family, and his grandson Harusada (1751–1827). 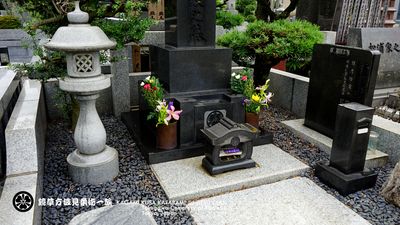 Tokugawa Iesada (徳川 家定, May 6, 1824 – August 14, 1858) was the 13th shogun of the Tokugawa shogunate of Japan. He held office for five years from 1853 to 1858. 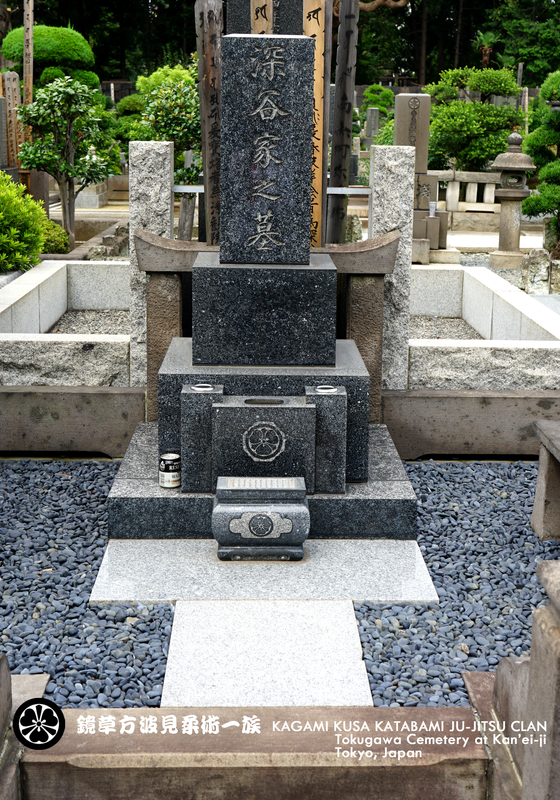 He was physically weak and was therefore considered by later historians to have been unfit to be shogun. 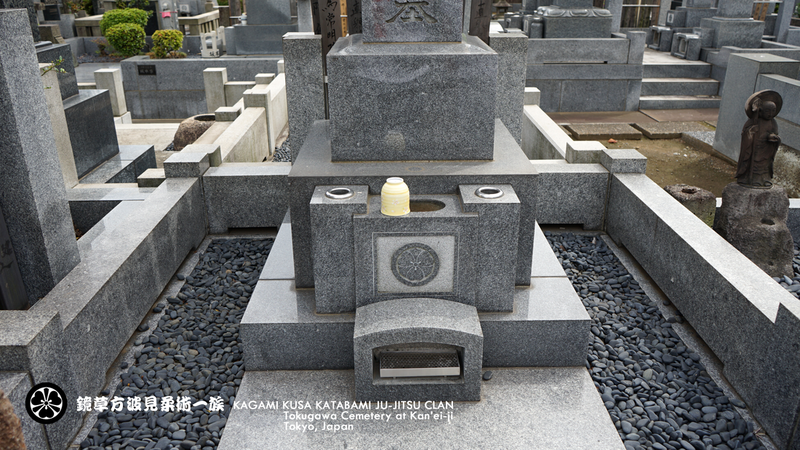 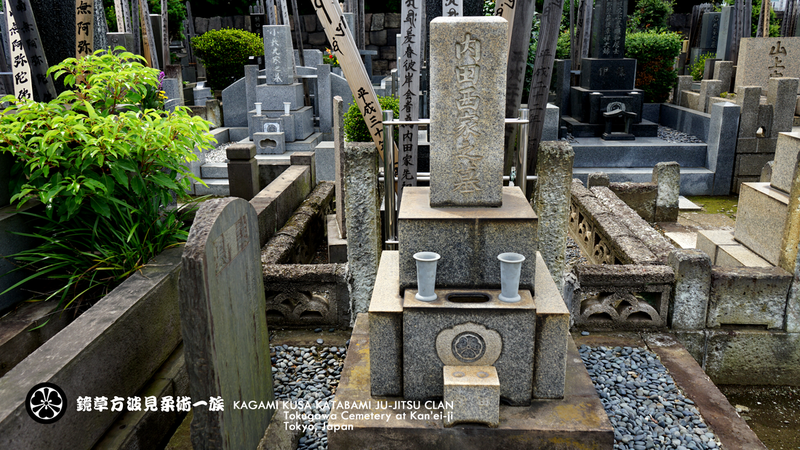 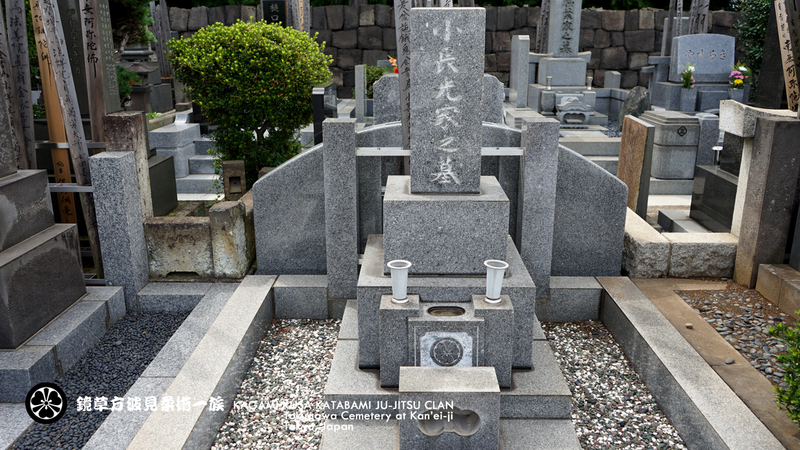 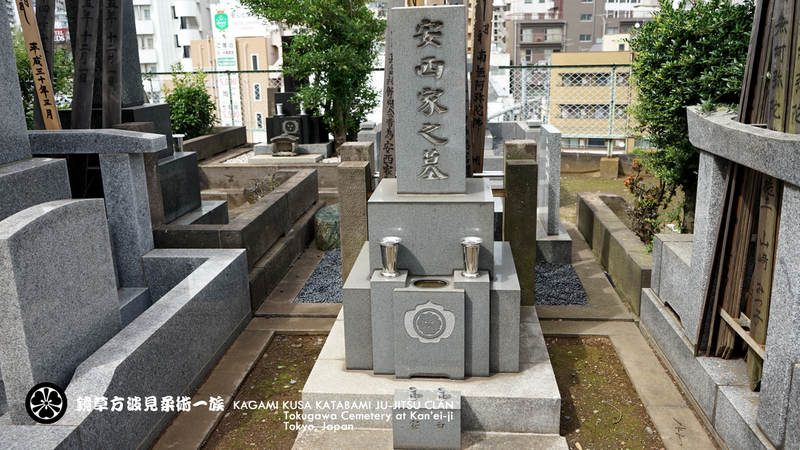 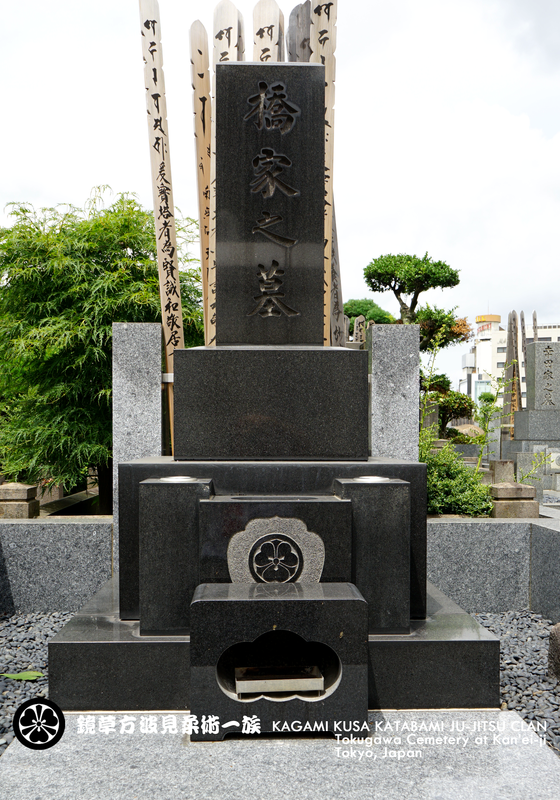 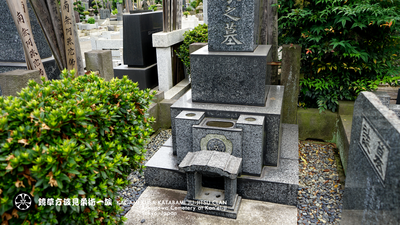 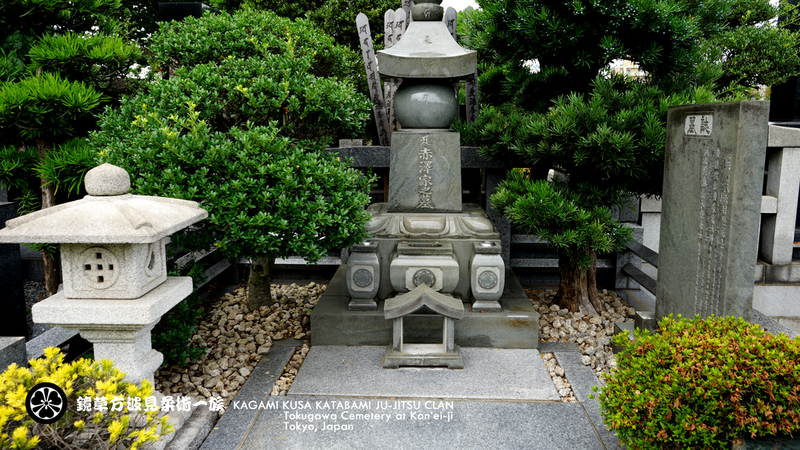 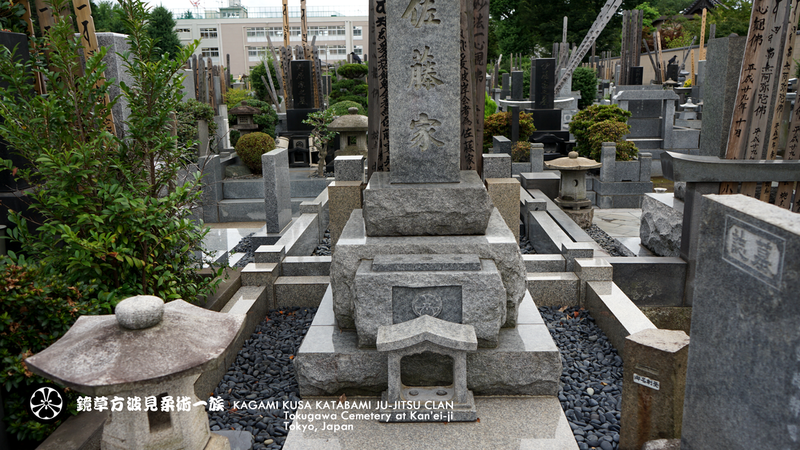 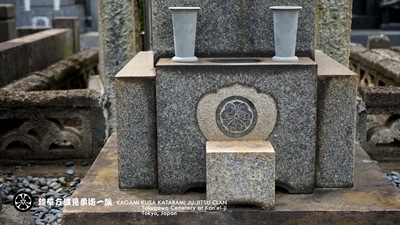 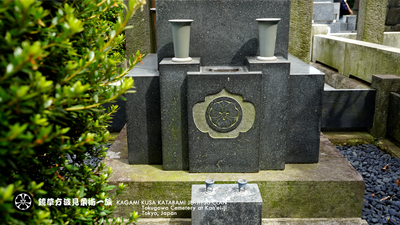 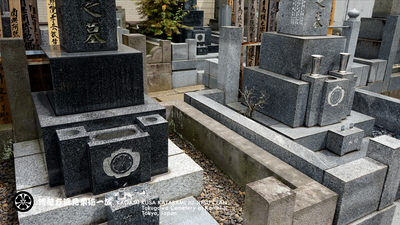 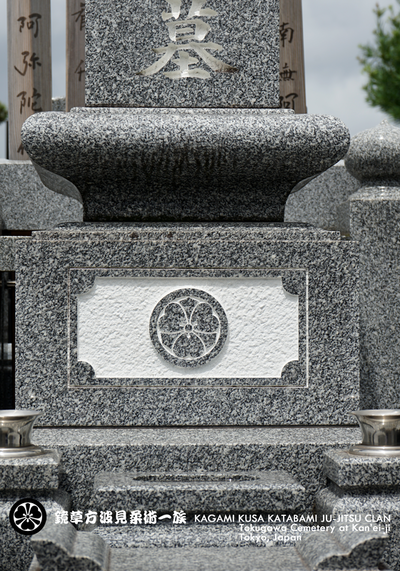 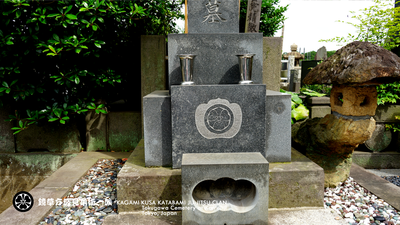 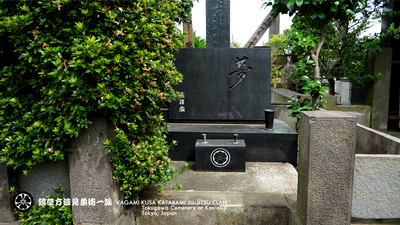 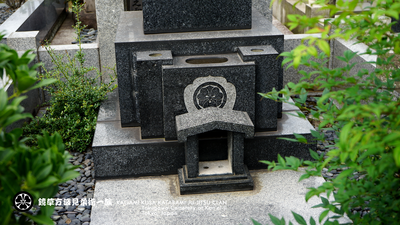 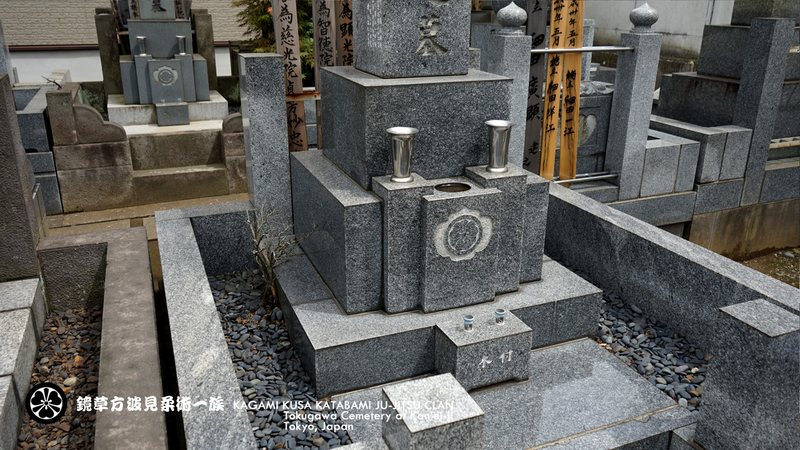 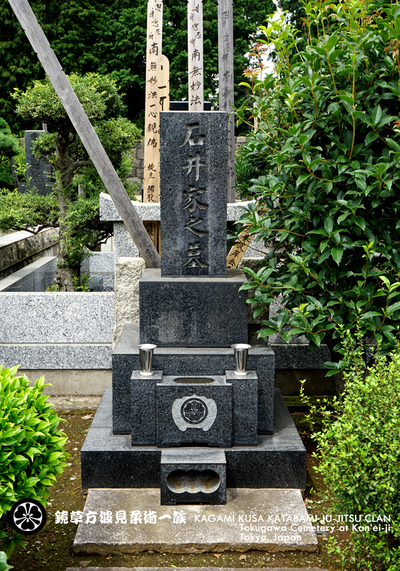 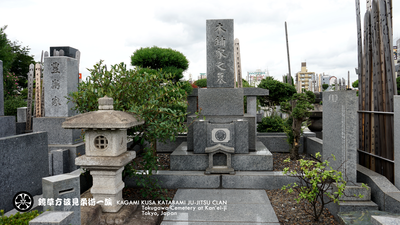 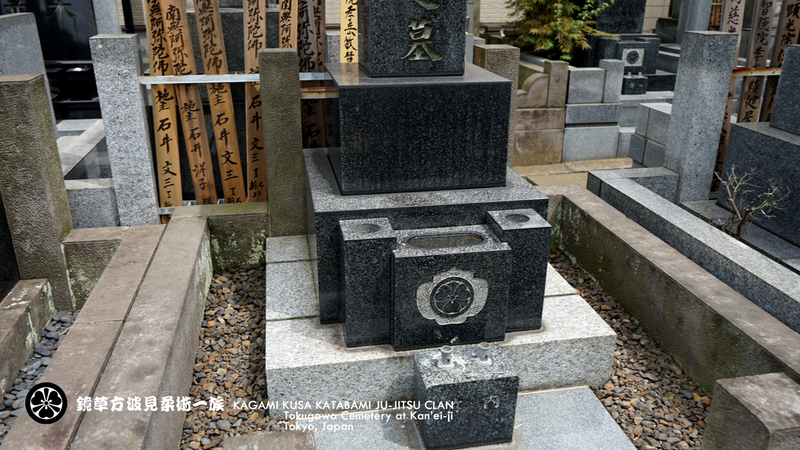 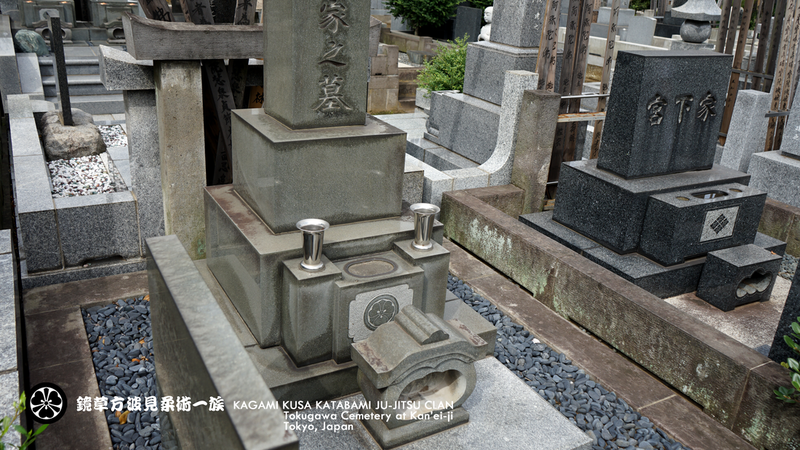 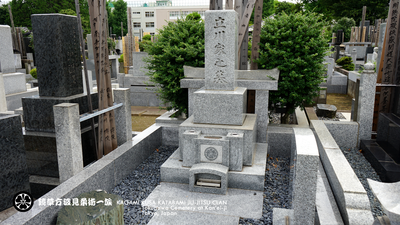 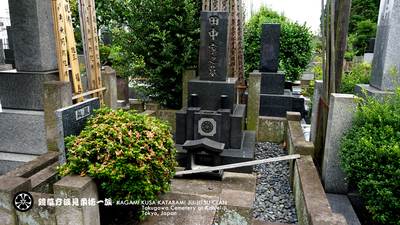 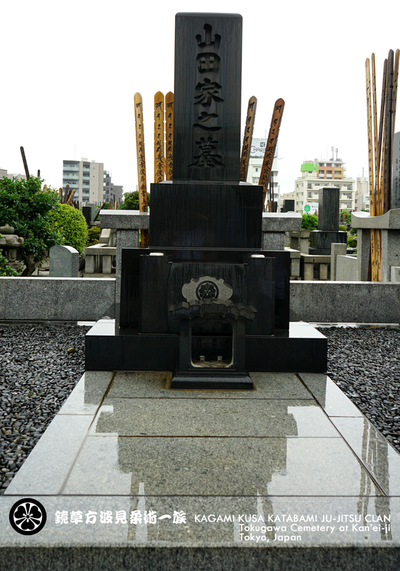 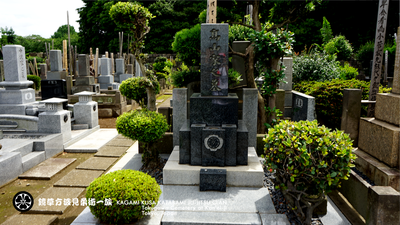 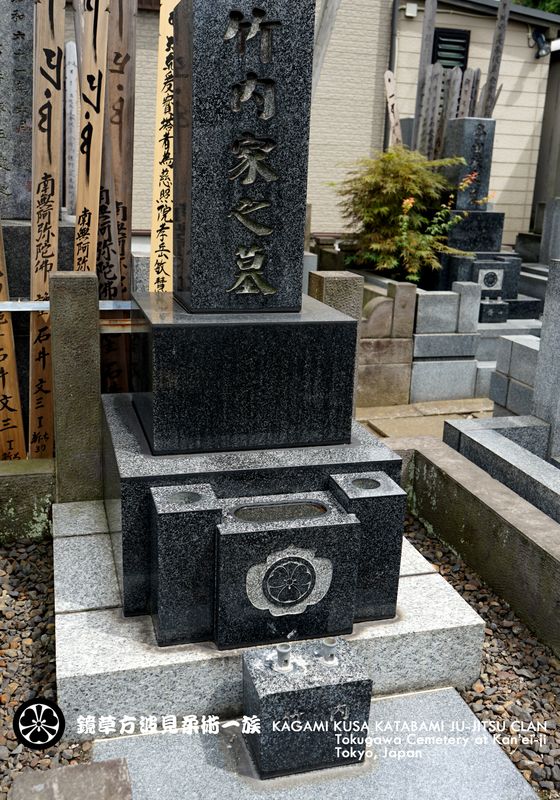 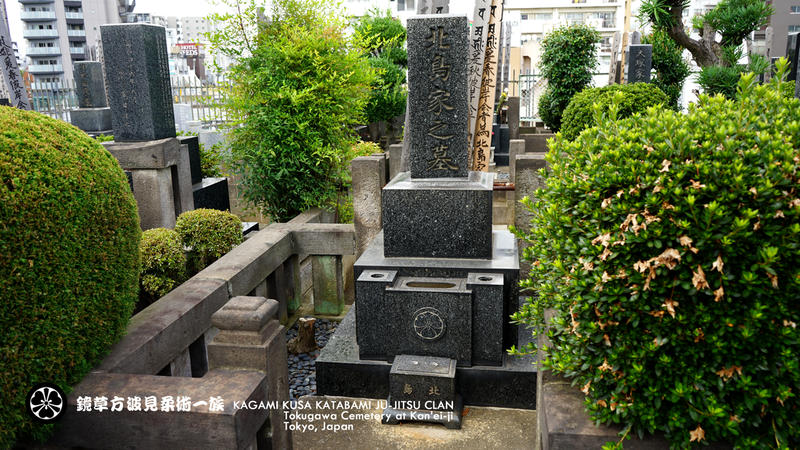 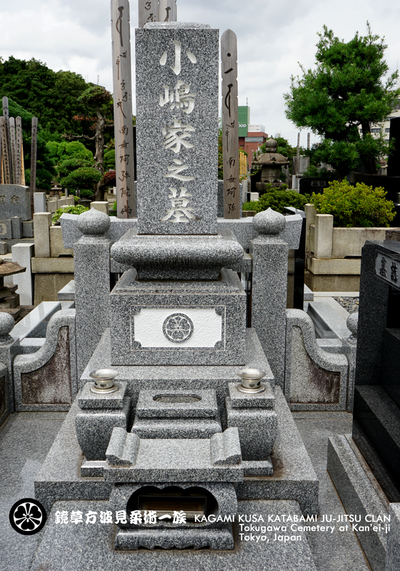 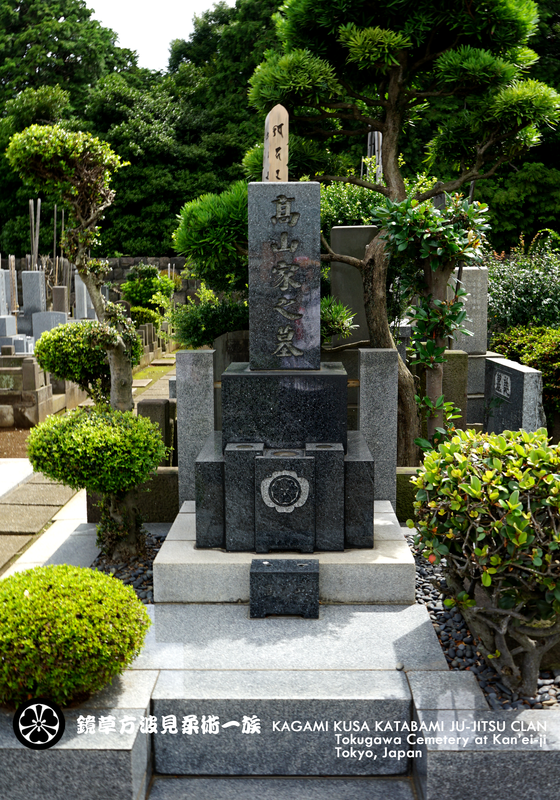 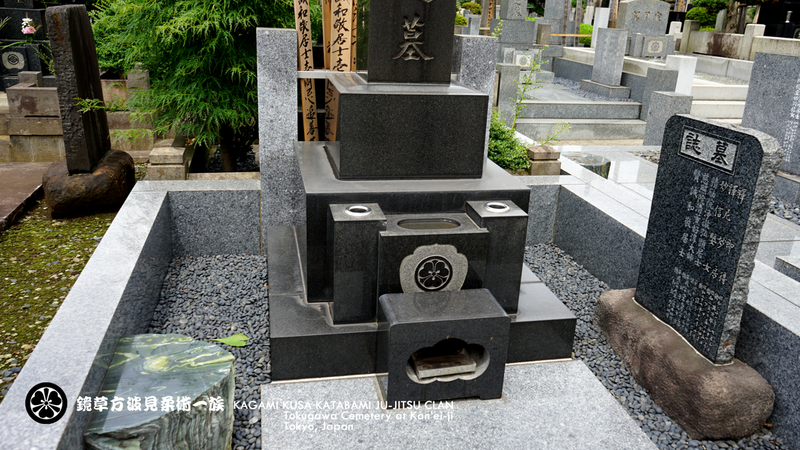 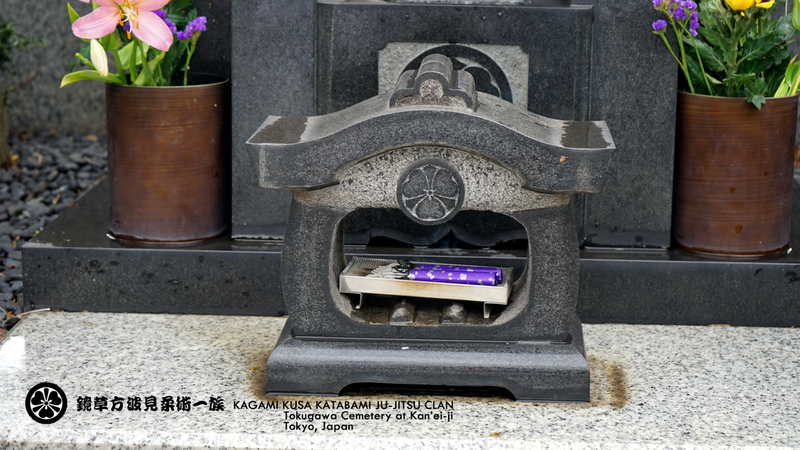 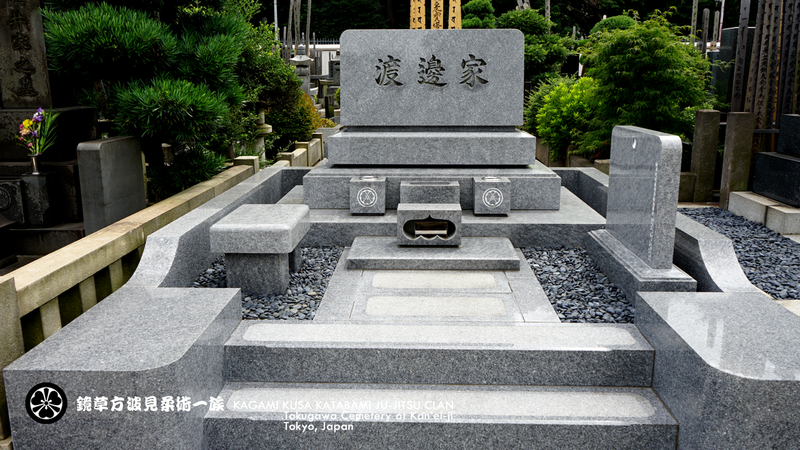 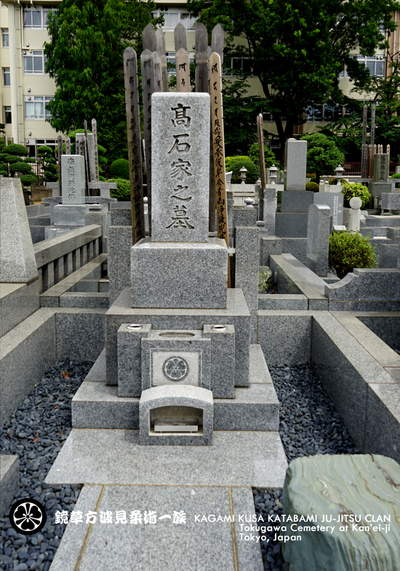 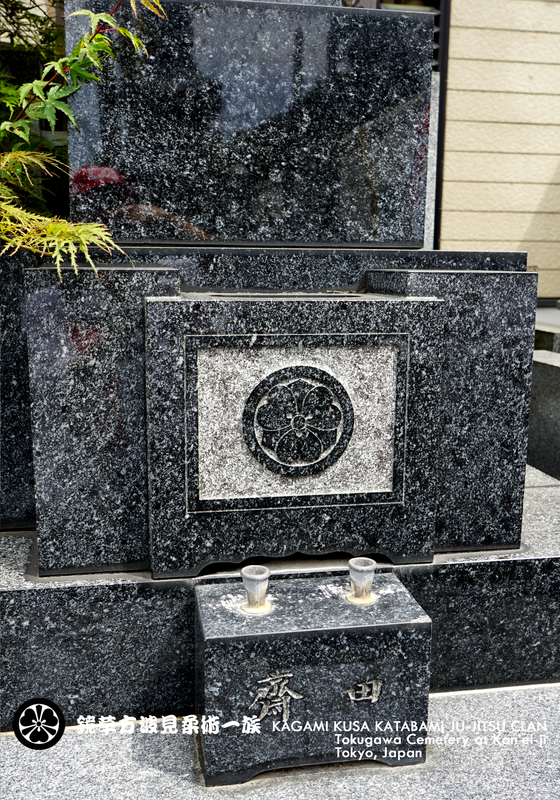 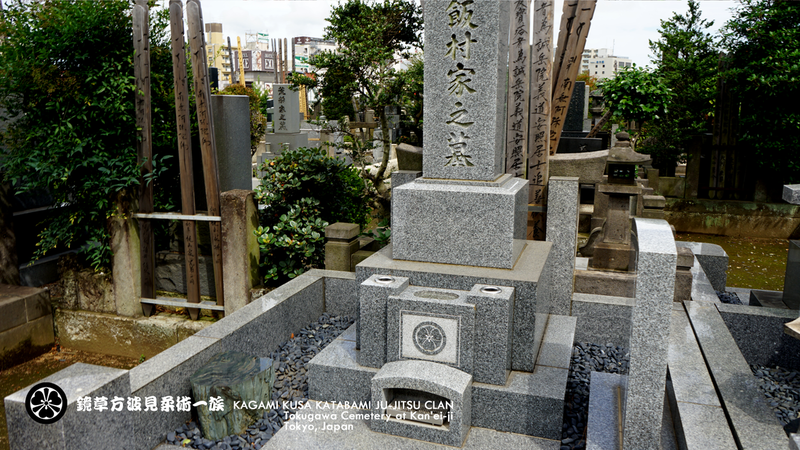 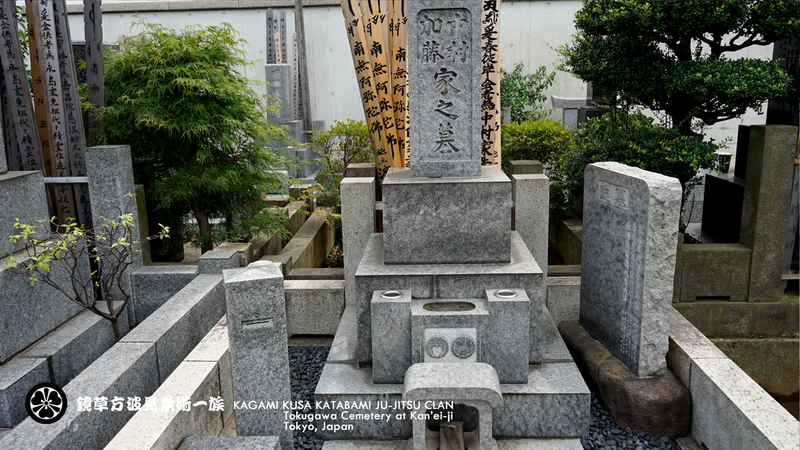 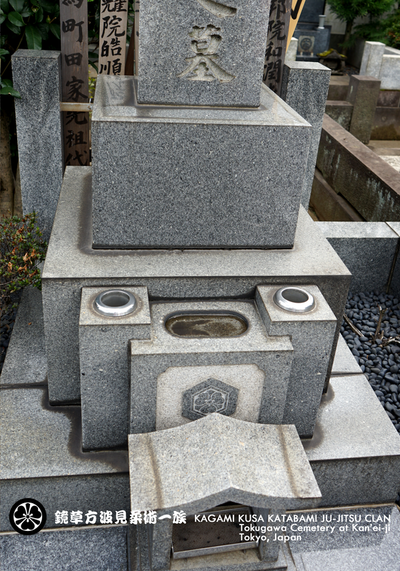 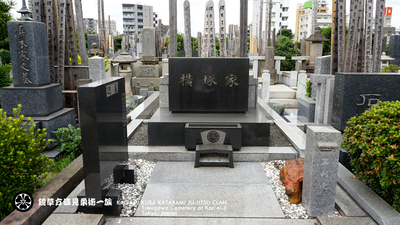 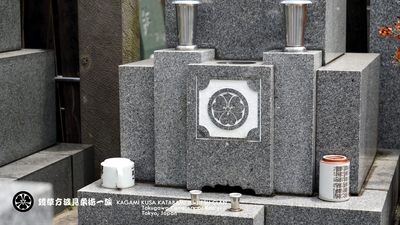 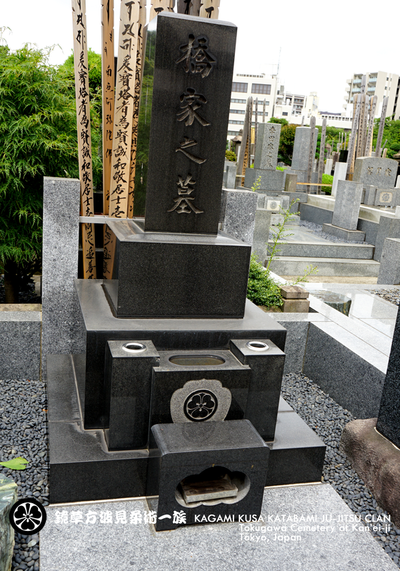 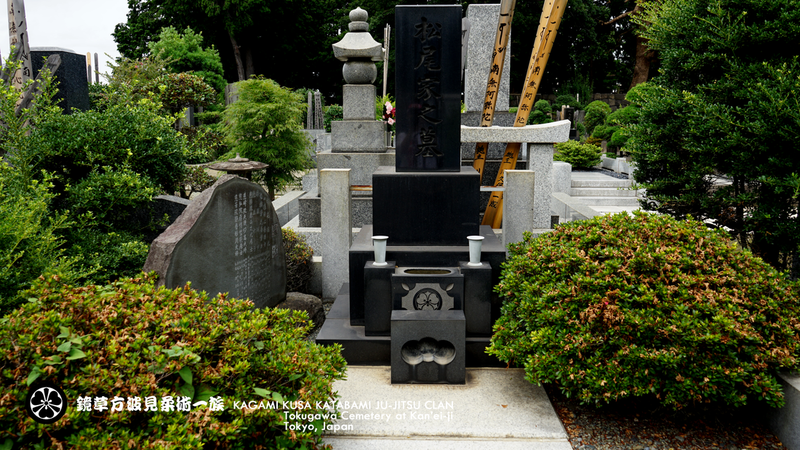 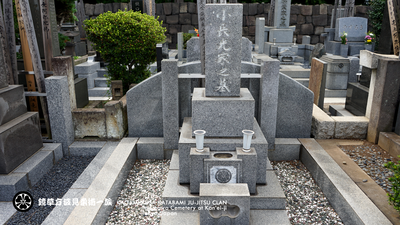 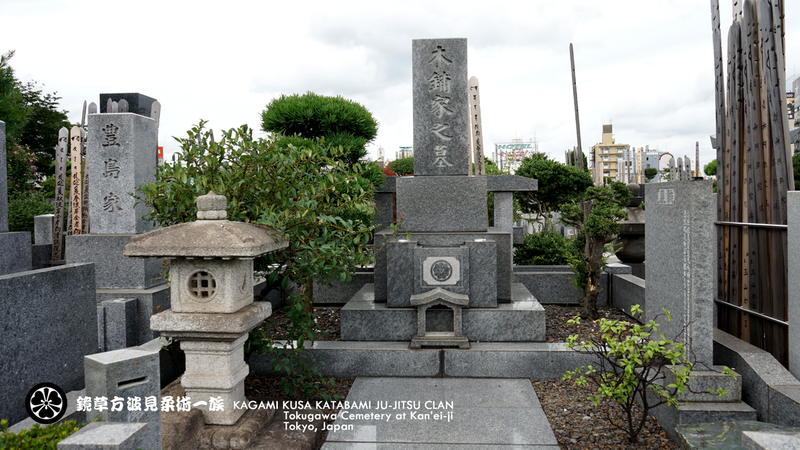 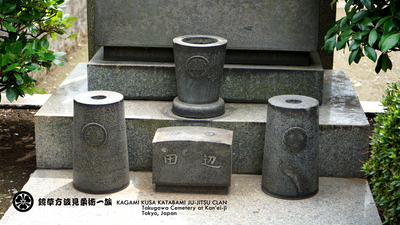 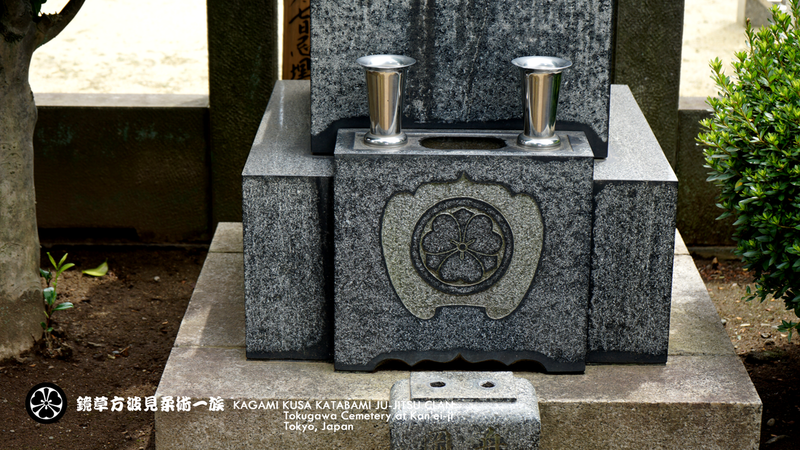 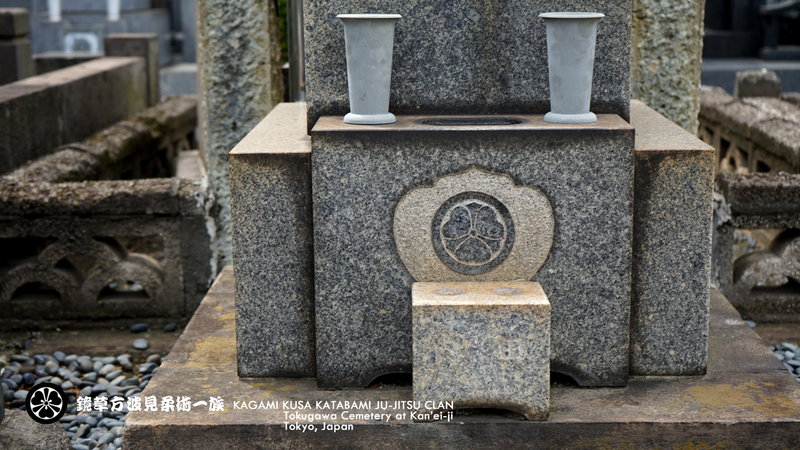 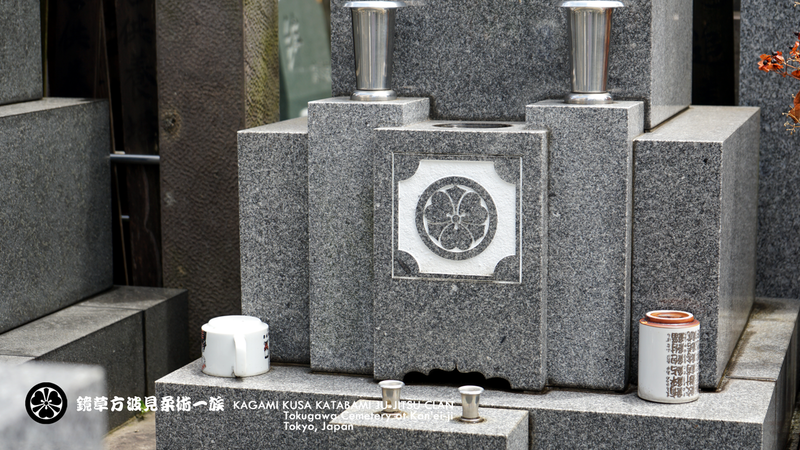 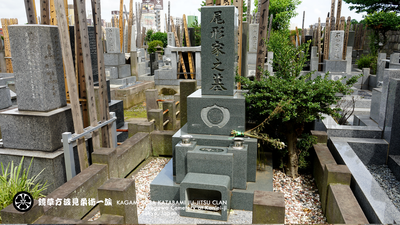 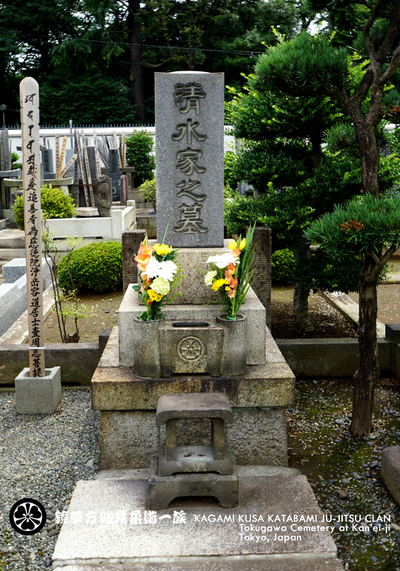 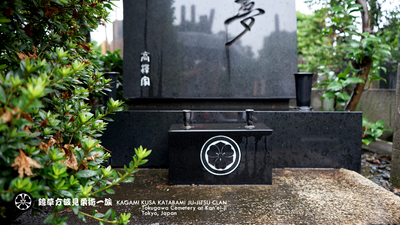 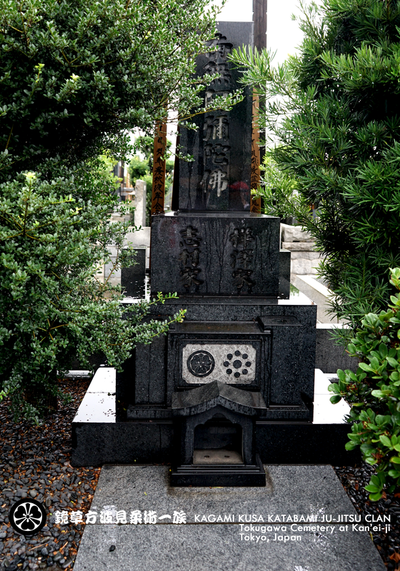 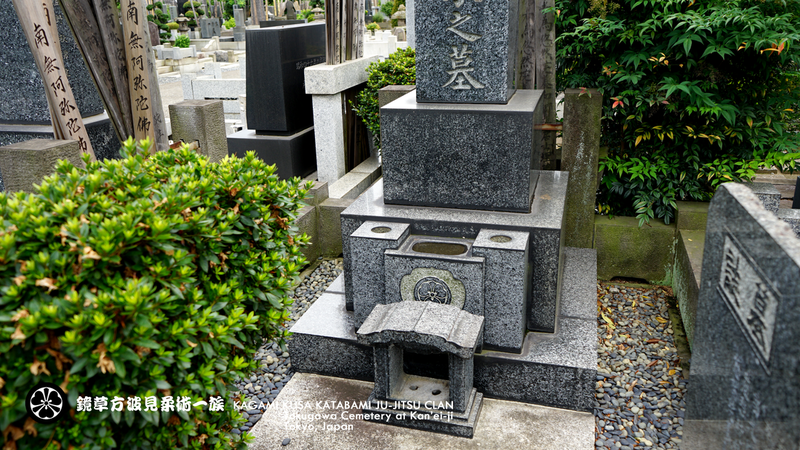 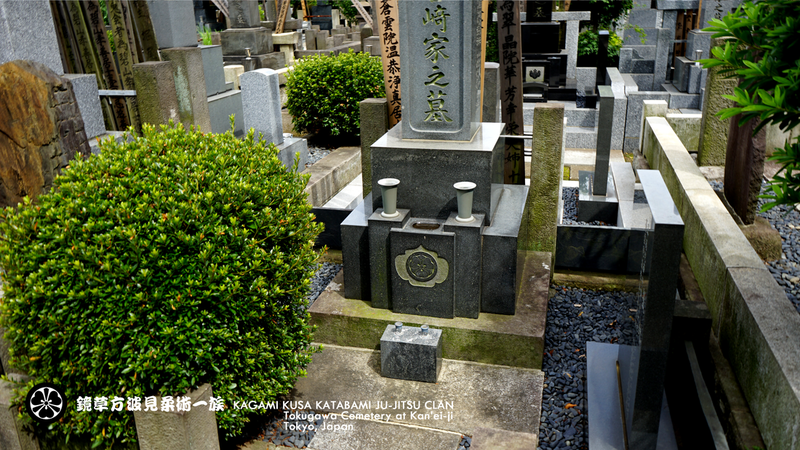 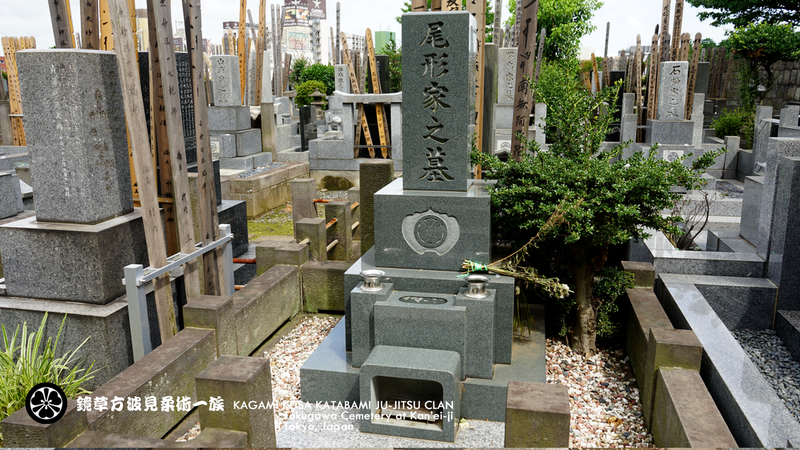 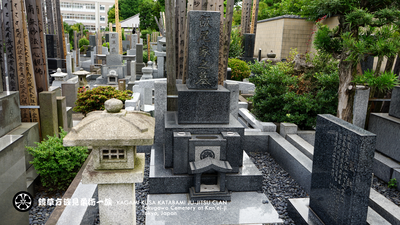 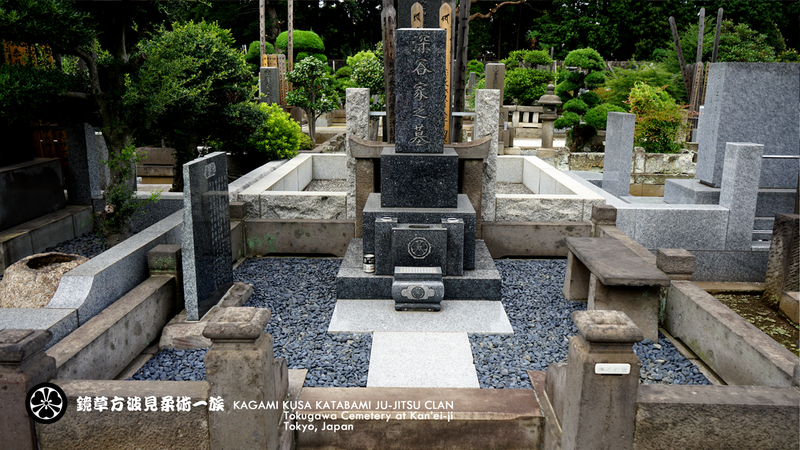 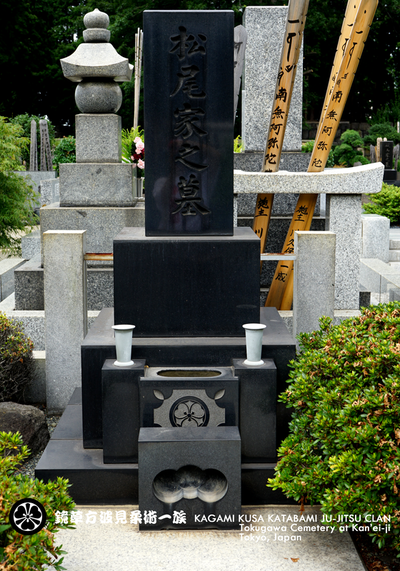 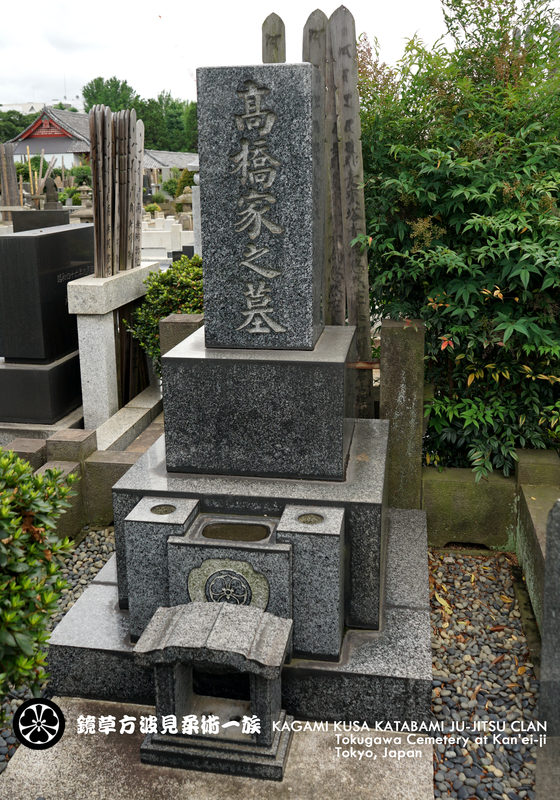 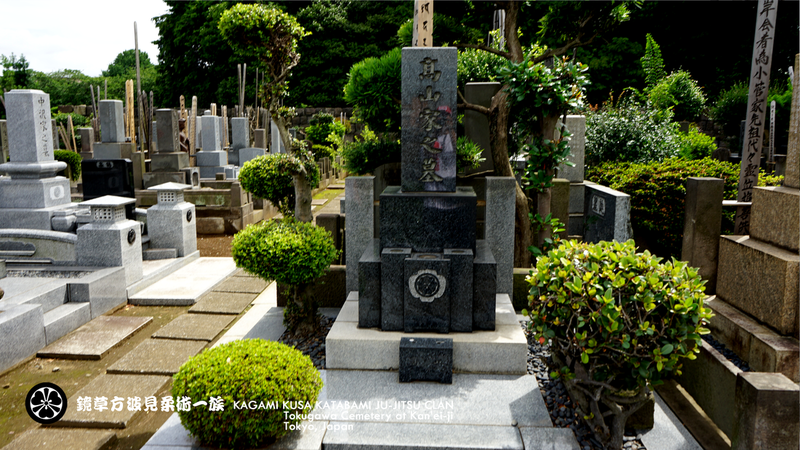 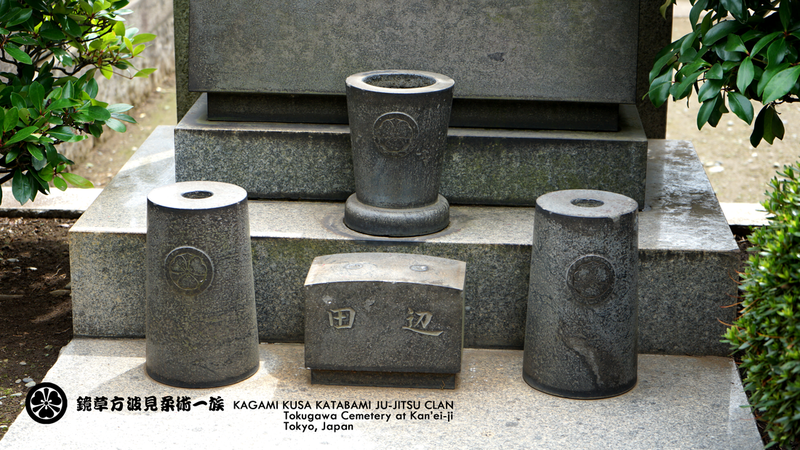 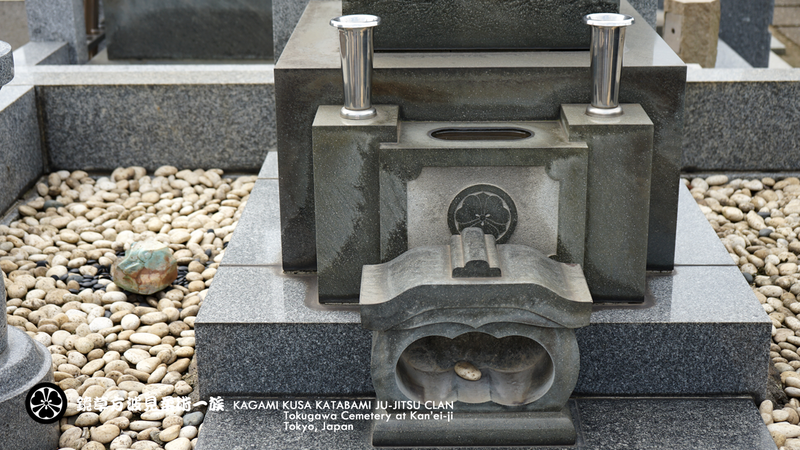 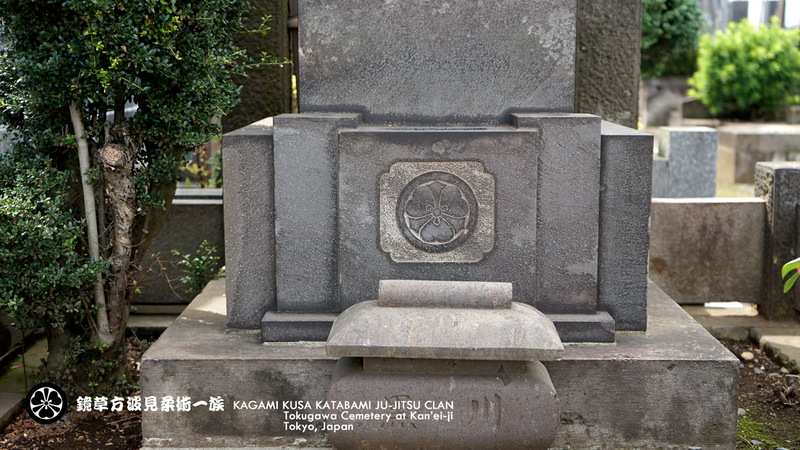 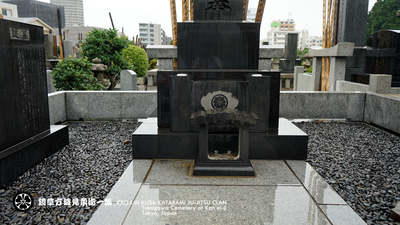 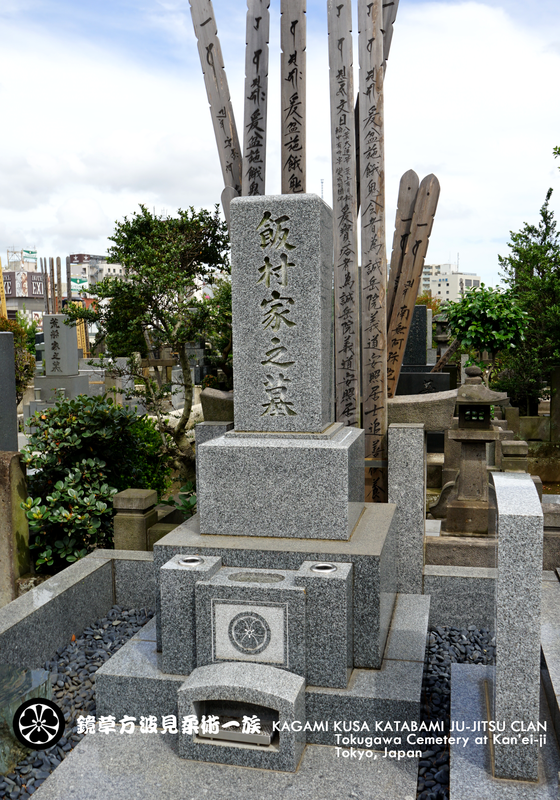 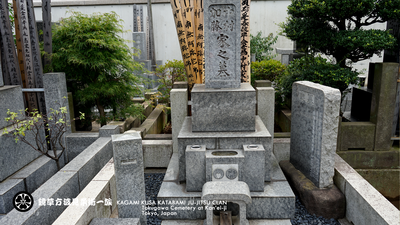 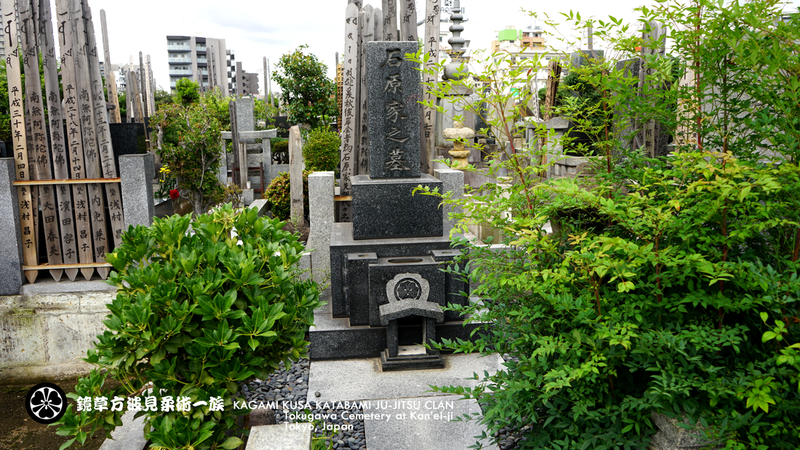 ​His reign marks the beginning of the Bakumatsu period. 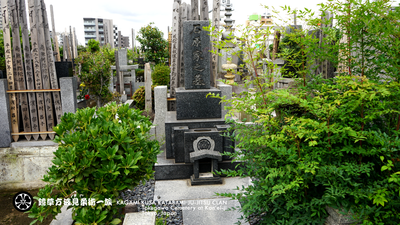 Sakai Tadakiyo, the Chief Minister who was in charge of the politics in the last half, is very famous. 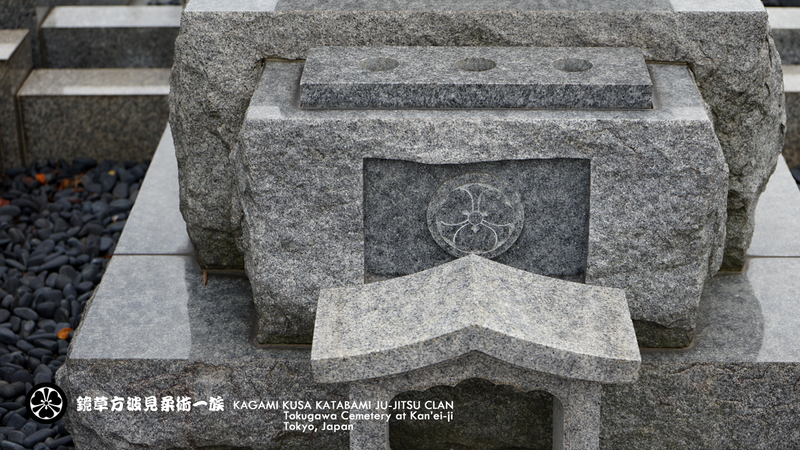 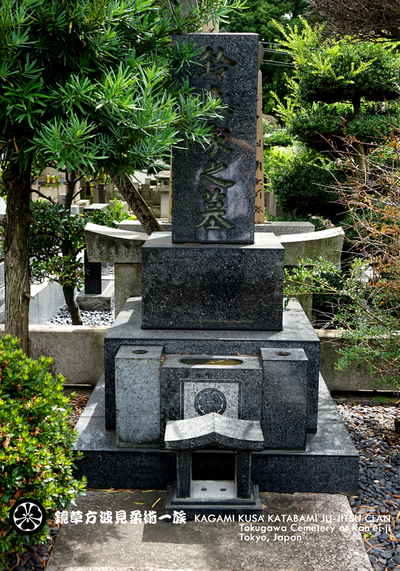 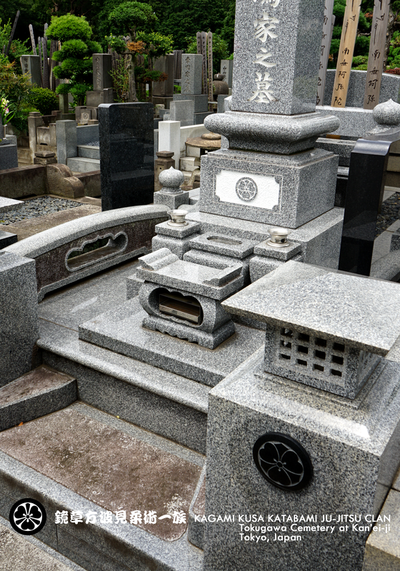 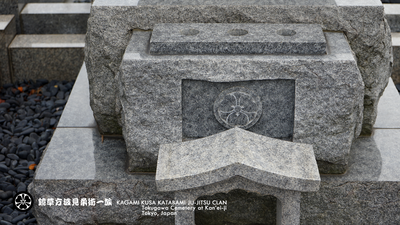 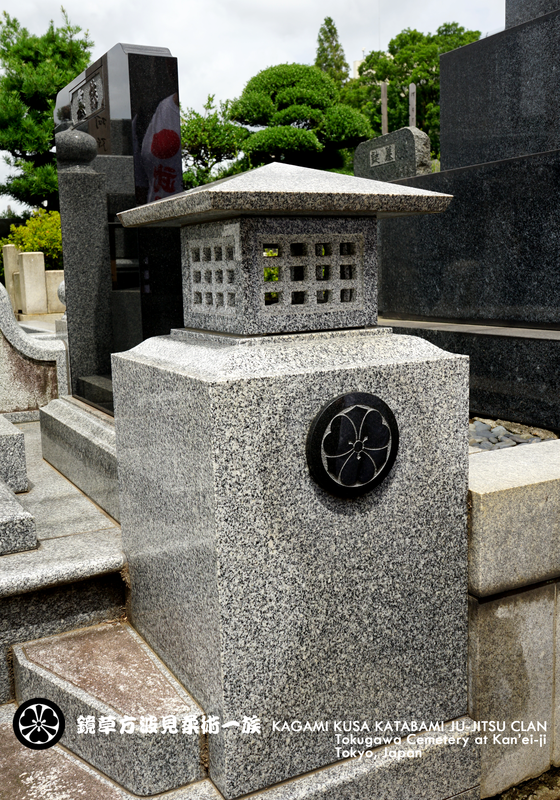 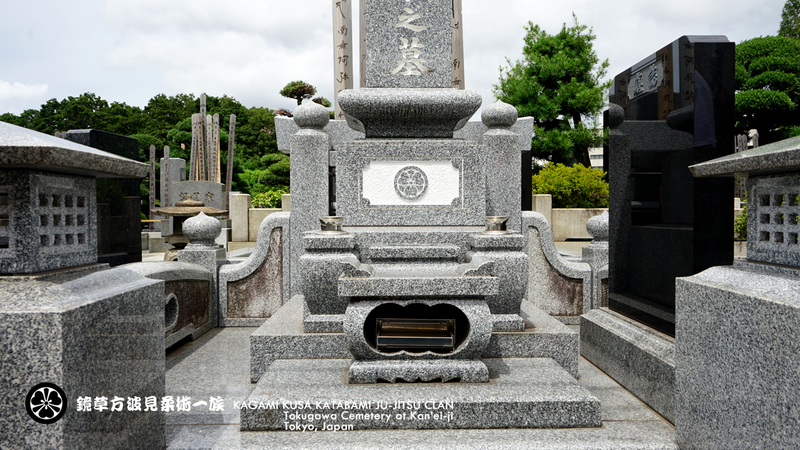 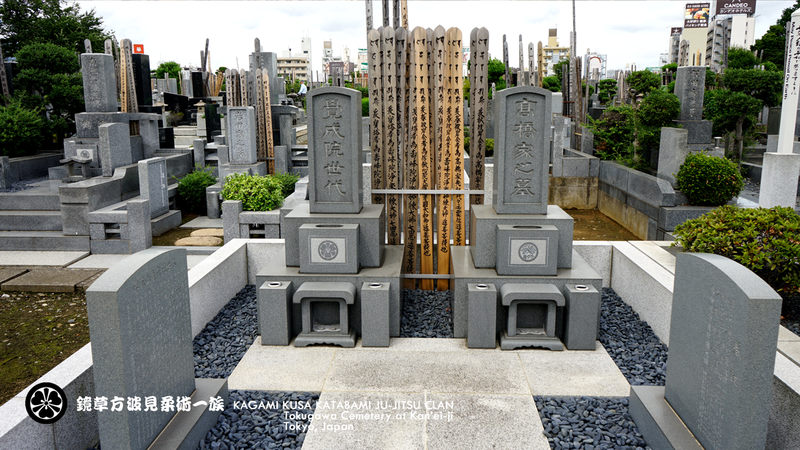 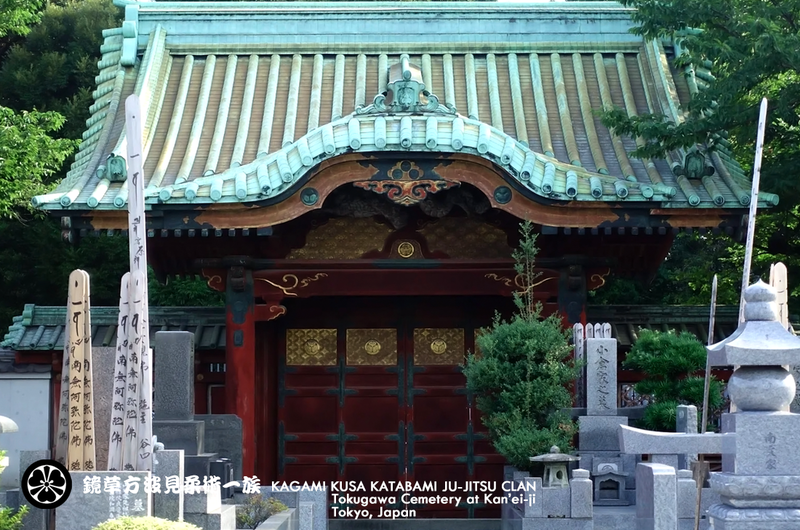 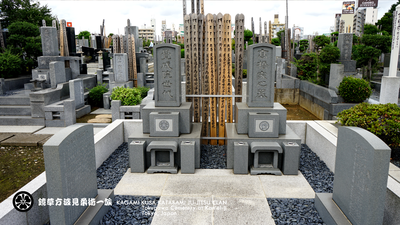 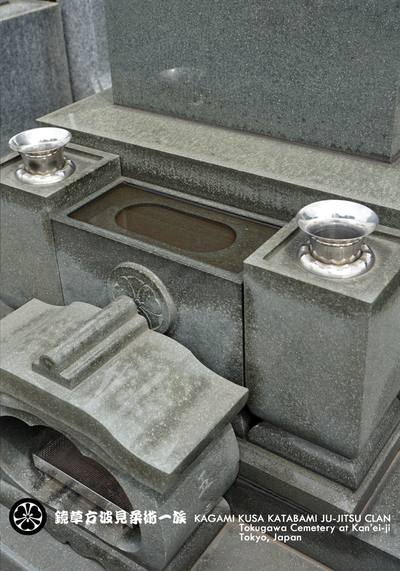 Part of Ietsuna's mausoleum was disassembled after the Meiji Restoration or burnt during the second World War, but the Ietsuna's mausoleum gate plaque directly written by the Emperor of the time was fortunately undamaged and still remains as an important cultural asset of the nation.